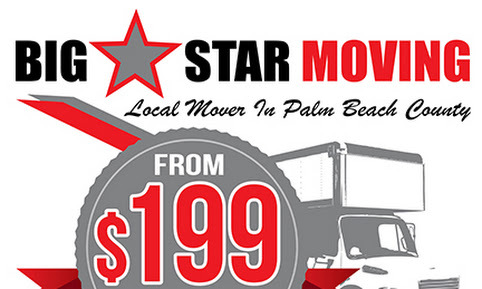 West Palm Beach Moving from $199=fuel, call 561-615-9889. 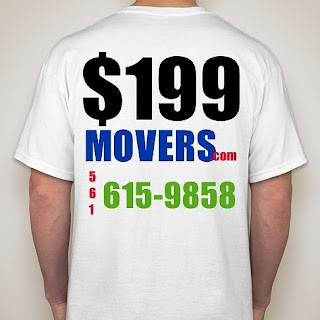 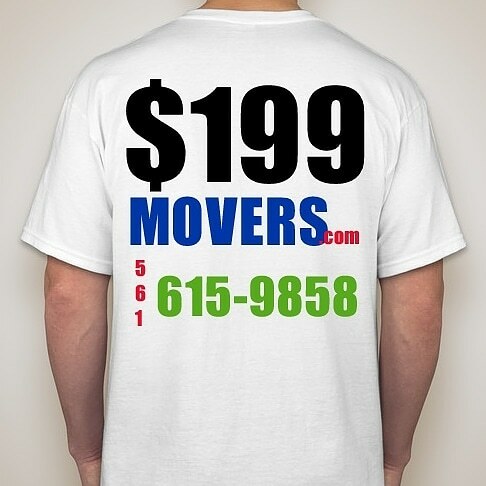 We'll handle any move stress free. 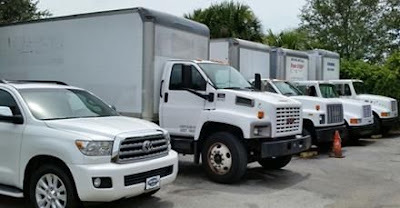 ... U&Me Moving and Storage is a trusted name in Southeast Florida since 1923. 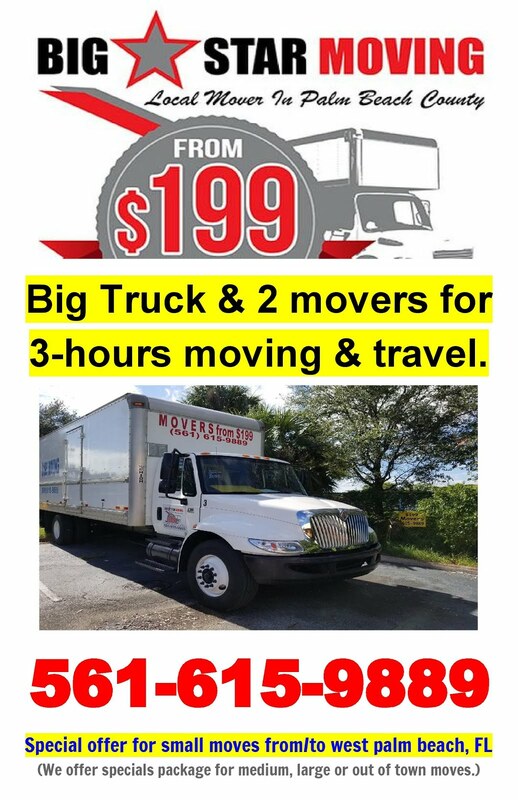 ... West Palm Beach, FL 33407. 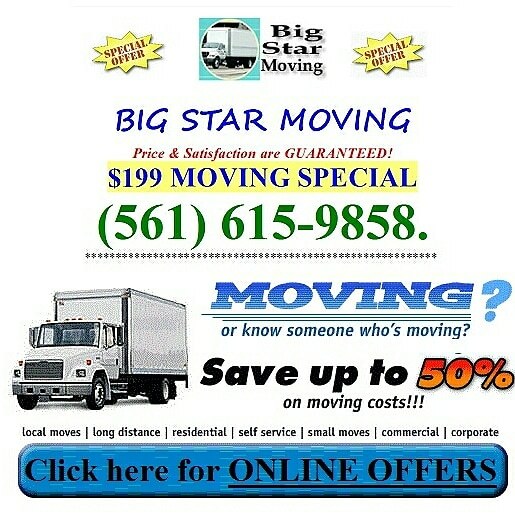 Big Star Moving from $199 west palm beach movers, west palm beach moving companies, moving companies west palm beach, fl, moving, movers.